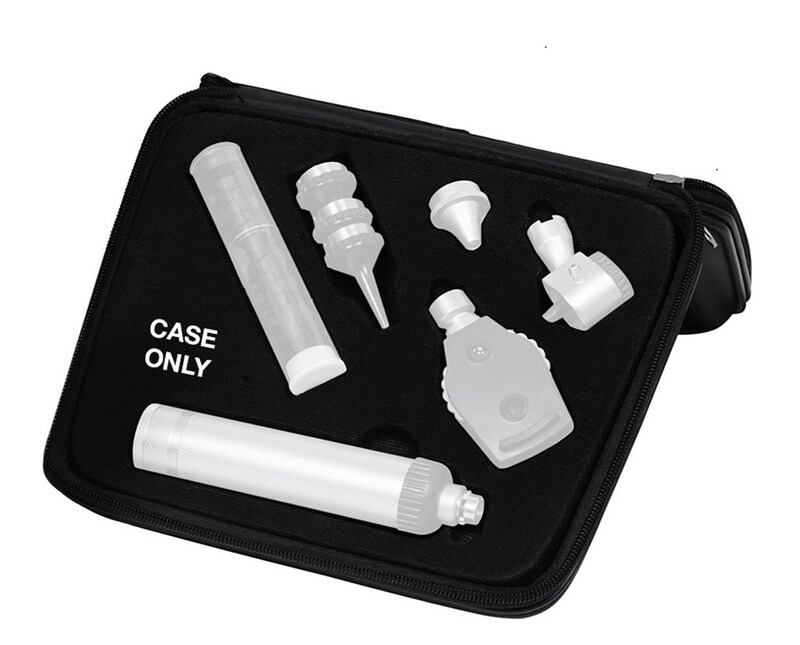 ADC's 5210 Standard Instrument Set (sold separately) comes complete ina heavy-dutyzippered case that holds and protects all of the instruments. 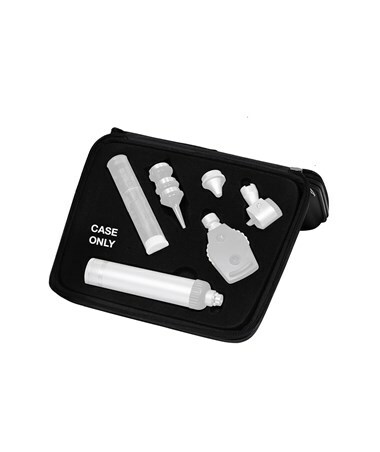 The case is scuff-and-scratch-resistant, easy to clean with a fitted foam insert to keep instruments secure. It measures 10.44"x 8.38"x 2.63".